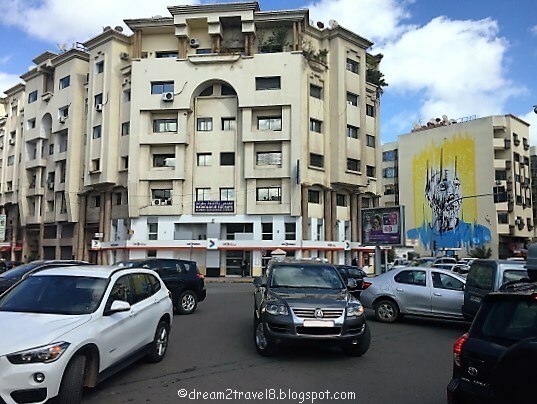 The busy streets of Casablanca..
Why do the men in morocco wear a robe with a hood? 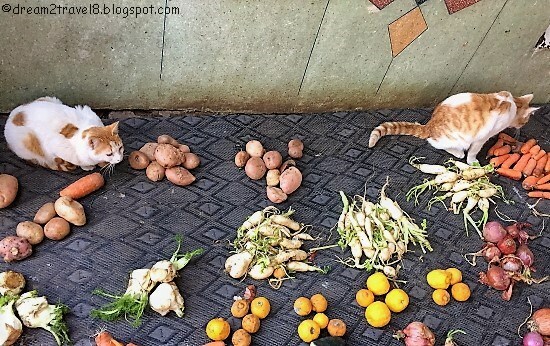 Who cares for the cats on the streets of Morocco? 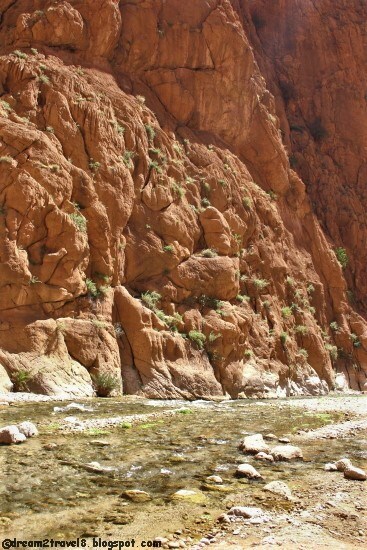 Was the Todgha Gorge really carved out by river that once flowed through it? If each visitor to the Sahara Desert were to bring some of the fine sand out as keepsake, would the sand in the desert eventually run out? 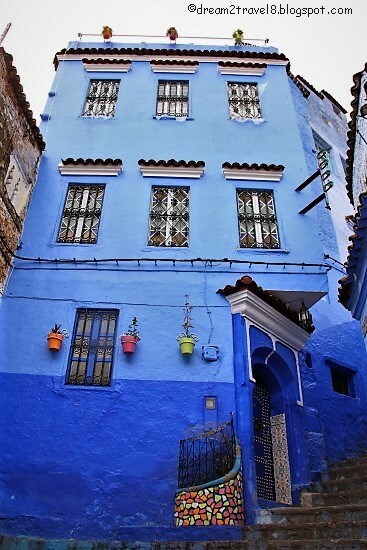 Why are the walls in Chefchaouen painted blue? Why blue and not other colours? 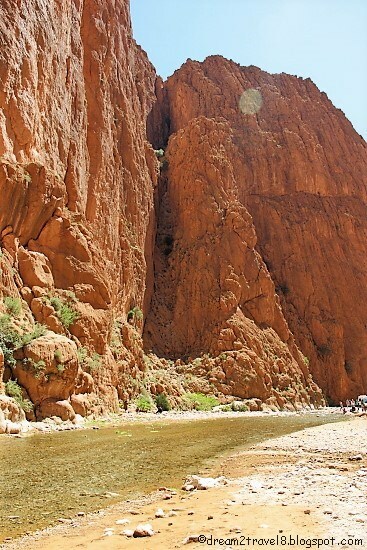 Thanks for sharing your random thoughts on Morocco! I would love to visit this magical destination and find all the answers. Some quirky thoughts you have! 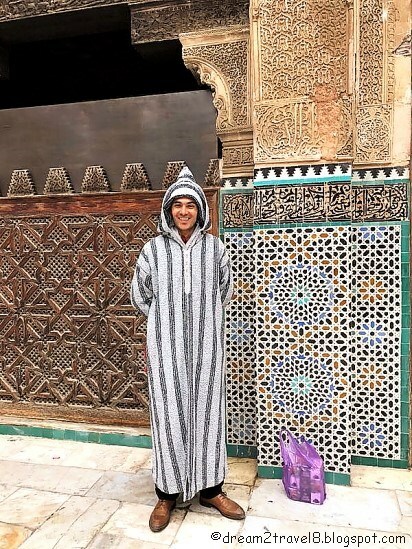 I see many similarities between Morocco and Rajasthan. Would love to spend a night in Sahara. Hi Shweta, thanks for reading! 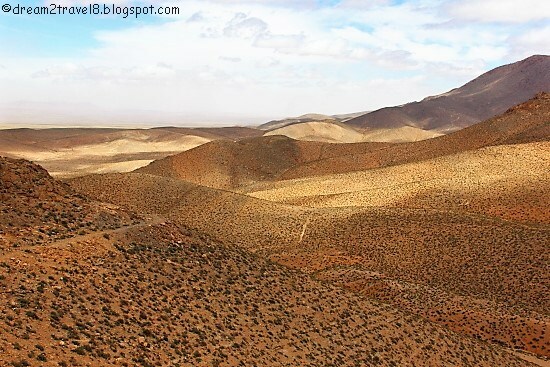 Sahara is just amazing and I hope you will get to enjoy its charm and beauty soon! A very interesting post. I don't find your thoughts random at all, if I were to visit Morocco perhaps I would have similar kind of questions running in my mind. 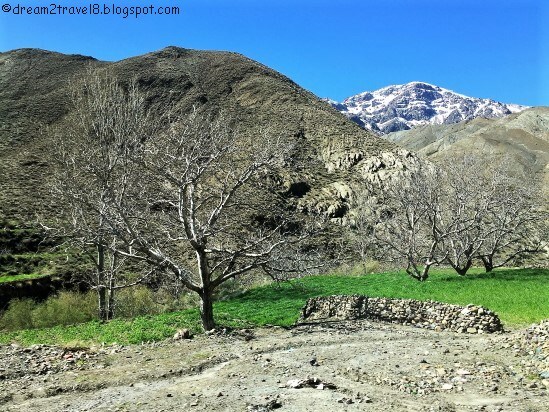 The place is simply so beautiful and true that the landscape is so varied from one part of Morocco to the other. Totally love it. Ha, so many questions and now I want the answers! 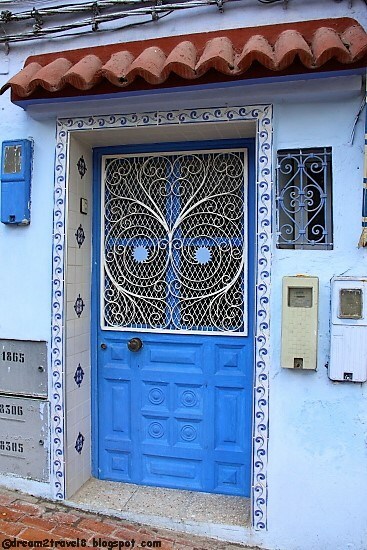 I love Morocco, but really didn't like Casablanca. 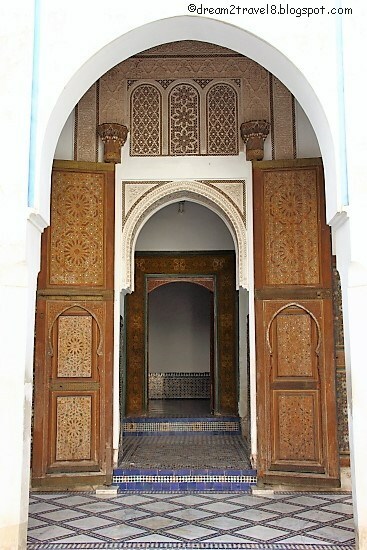 Marrakesh and Fez I liked. I'd like to see more of the landscape and other cities as well. Hi Kavey, thanks for reading!! 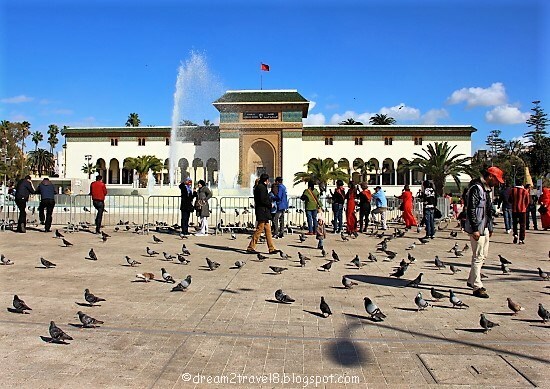 Hope you will get to explore more of Morocco and find the answers to these questions soon! 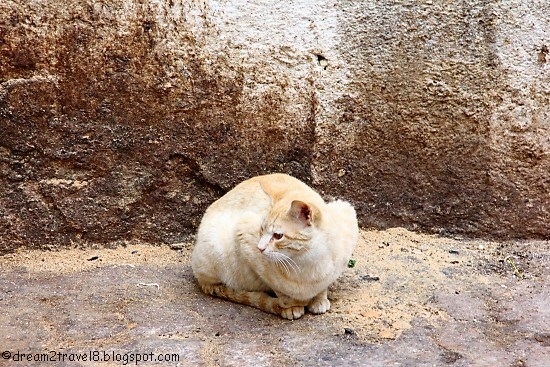 Hi Pujarini, thanks for reading and I am glad that you enjoyed this post! Jokes apart, the post just ignited my inquisitiveness and now I will be looking for the answers. Very nice and thought provoking post. These are some of the questions even i had when i skimmed through your pictures. 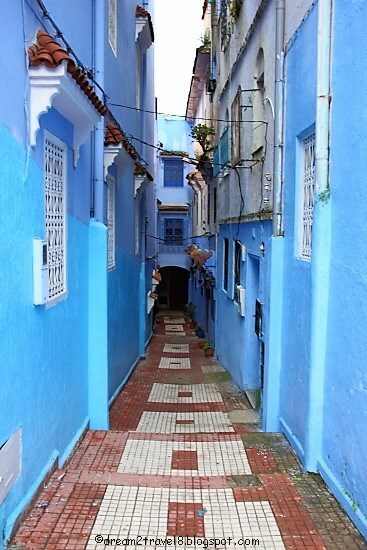 Why are the walls all blue, how are they having so much of contrast in vegetation in a small country like Morocco. 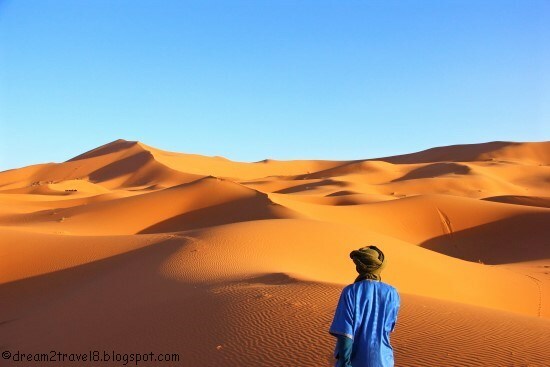 The shot of the Sahara desert against the blue skies are beautiful!